With the HP EliteBook 840, getting work done your way has never been easier. 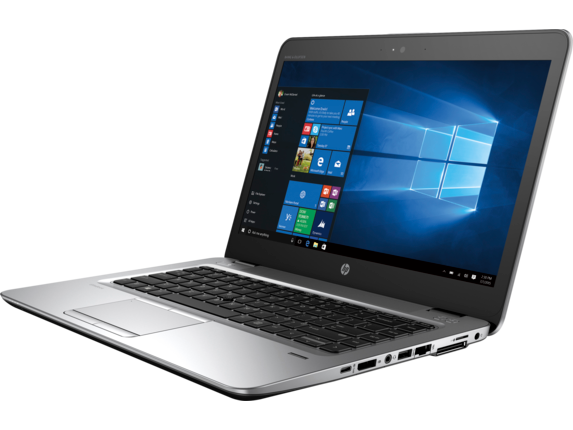 It combines a number of key features to deliver the power to work hard and play harder at home, at the office, or on-the-go. 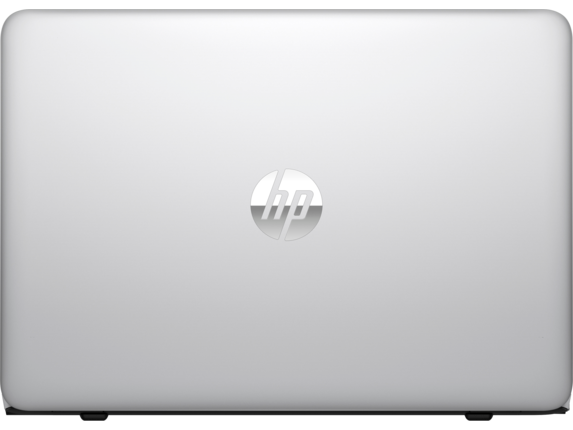 You’ll also have the tools you need to tackle your most important tasks and enjoy your favorite media in any setting. 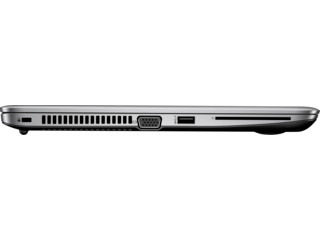 The first thing you’ll notice about the HP EliteBook 840 notebook is how we optimized its screen size and portability. 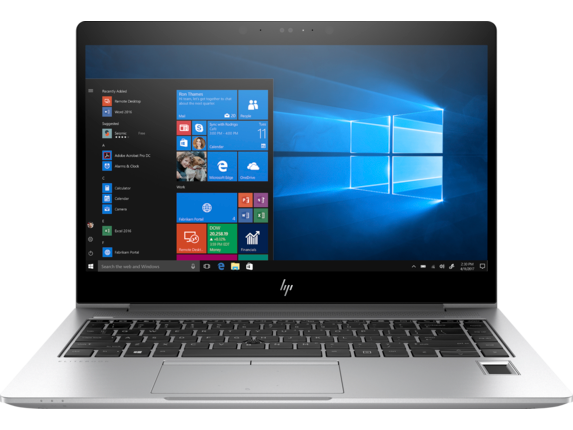 It offers powerful performance in an even more compact form factor, letting you get work done confidently from any location. Plus, it’s easy to slip into most bags without a fuss. Need to take notes at an event or travel often? Coming in at 3.27 lbs, the HP EliteBook 840 is light enough to take along without slowing you down. Use it on-the-go to take advantage of its optional ultra-bright 14-inch display that makes working outdoors a joy and helps you see clearly in bright conditions. When you’re a hard worker, you can’t afford to let battery life stand in your way. 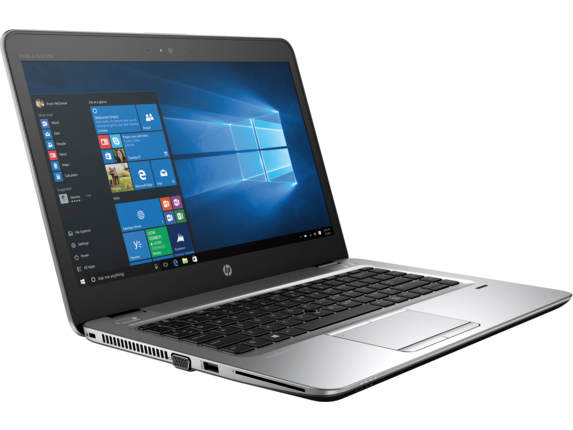 That’s why the HP EliteBook 840 G4 Notebook PC and the HP EliteBook 840 G5 Notebook PC come with the kind of battery life that can handle hard-hitting tasks all day long without slowing you down. 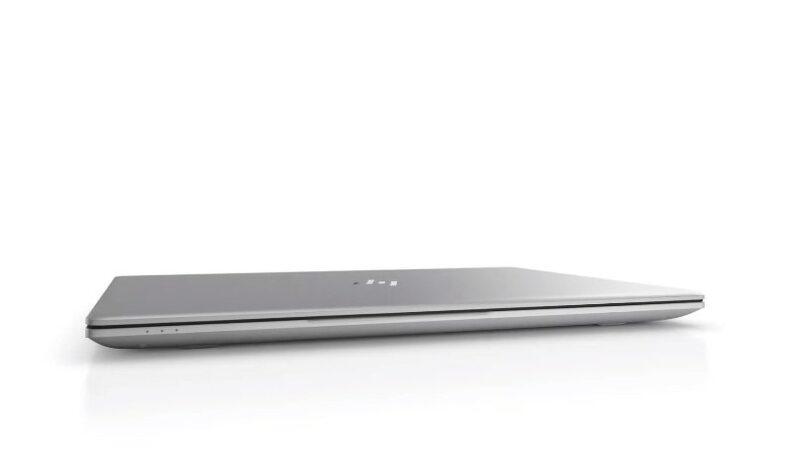 A full charge will bring you around eight hours of power, making sure you get through the day with no issues. 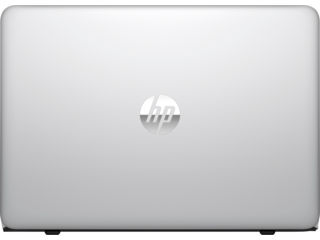 And when it’s finally time to recharge, you’ll be ready to go fast with the HP Fast Charging Battery that reaches up to 50% of battery life in just 30 minutes of charging. 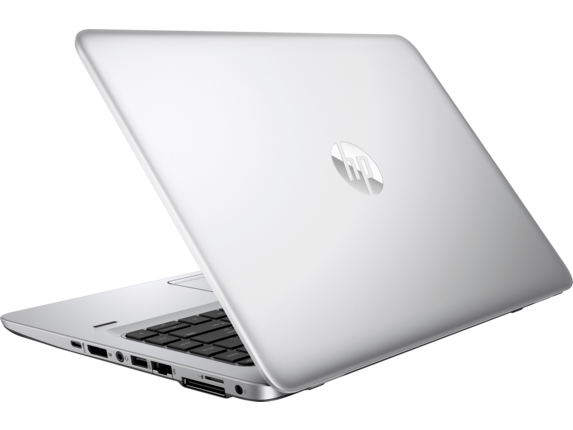 The HP EliteBook 840 is more than a powerhouse, because it looks great, too. That’s a direct result of precision engineering manifesting itself in laptops that have a lighter weight, a thinner frame, and attention to detail that can’t be missed. 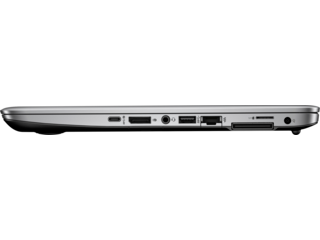 Pay special attention to the carefully crafted, durable aluminum body that offers a seamless enclosure to the internals. 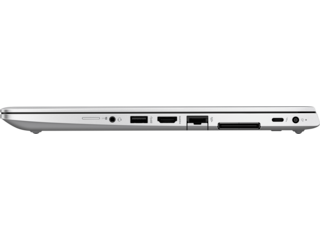 Beyond its attractive appearance, the body keeps the HP EliteBook safe from harm. 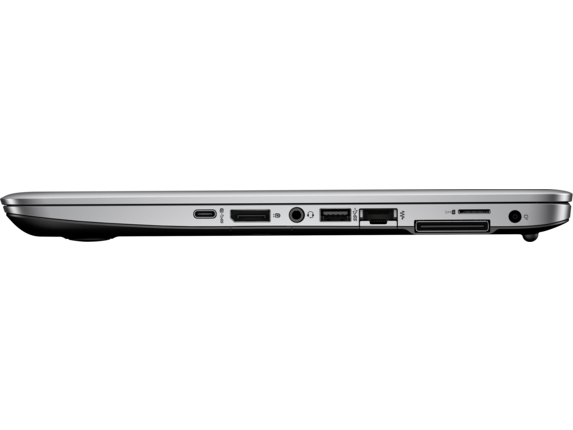 Also, the beautiful edge-to-edge display gives you more screen real estate without taking up more space. Keeping your information secure is a breeze with the HP EliteBook’s robust suite of security options designed with your privacy in mind. 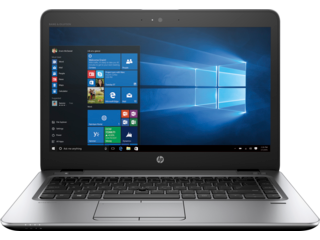 It comes loaded with tools like HP Sure Recover, which lets you easily roll back to a restored state without having to perform any complex processes. HP Sure Run and HP Sure Click Gen2 offer protection of your laptop behind the scenes and maintain your safety from malware while you work. 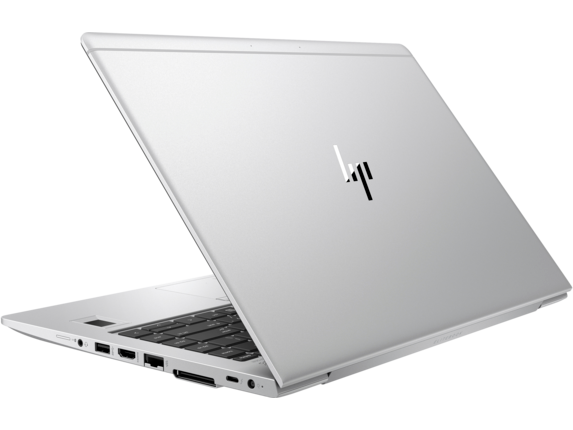 The focus on security in the HP EliteBook 840 G4 and the HP EliteBook 840 G5 extends to the included camera, too. Unlike traditional laptops, these models give you the power to manually open the camera shutter when you want to use it and to close it when you don’t. It’s a hassle-free and simple way to further protect your privacy. We want you to keep working without having to switch devices, which is why the HP EliteBook 840 was built with collaboration in mind. Look at the top of the keyboard and you’ll see the option to take, make, and decline calls, a feature that every busy professional will love. If you need to give a quick call to an associate, you have the option to skip using your phone. Instead, simply use the collaboration feature to dial out and communicate without missing a beat. 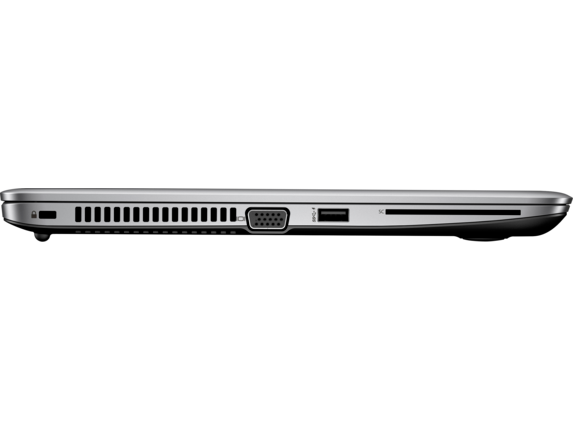 In addition, it’s the perfect tool for conference calls when combined with the HP EliteBook’s incredible speaker system. 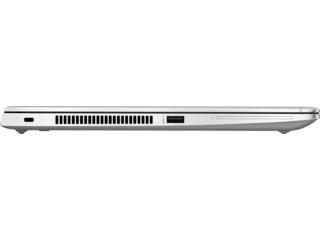 Try using the feature with your Bluetooth™ headset of choice for an even deeper level of collaboration. Putting the elite in HP EliteBook, these laptops were designed to take on even the most heavy-hitting tasks with internals built to deliver more power, no matter where you set up shop. You get features like the 8th Gen quad-core Intel® Core™ processor and optional AMD Radeon™ RX540 Discrete Graphics, allowing you to take on anything. Whether it’s the basics like writing up documents or something more intense like video editing, you’ll do it all without slowing down. 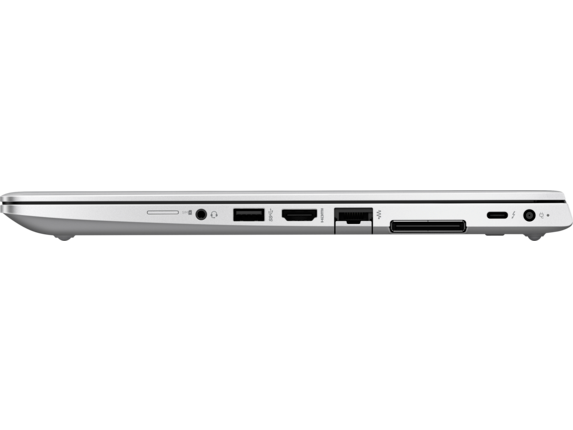 We know you need a laptop that can stand up to whatever you throw at it. 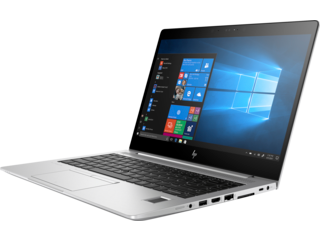 That’s exactly why the HP EliteBook 840 was built to take on varying conditions and even passes military-grade MIL-STD 810G testing. 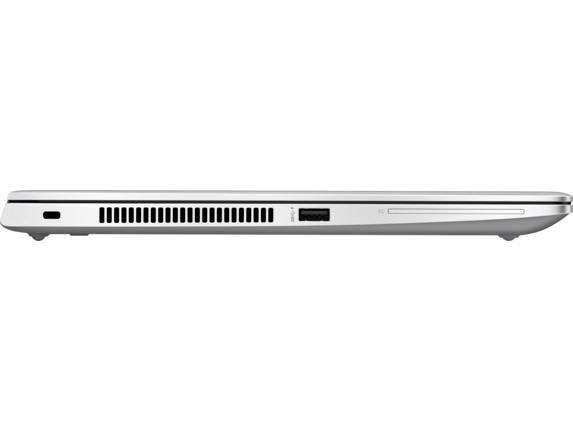 This laptop can withstand dust, drops, high and low temperatures, humidity, and more to give you the full assurance that it’ll be good to go no matter where life takes you. Like to get work done on more than one screen? Great, because you can easily push your display to up to two 4K external monitors with an HP EliteBook 840 notebook. Embrace the ability to have access to the real estate you need when you’re at your desk. When it’s time to go out in the field, it’s just as easy to unplug and go. Resume your work right where you left off, from nearly anywhere in the world, for an unmatched level of flexibility.